I enjoyed my first mojito of the season yesterday. Rob and I started our porch planting and of course, mojitos are a perfect accompaniment. 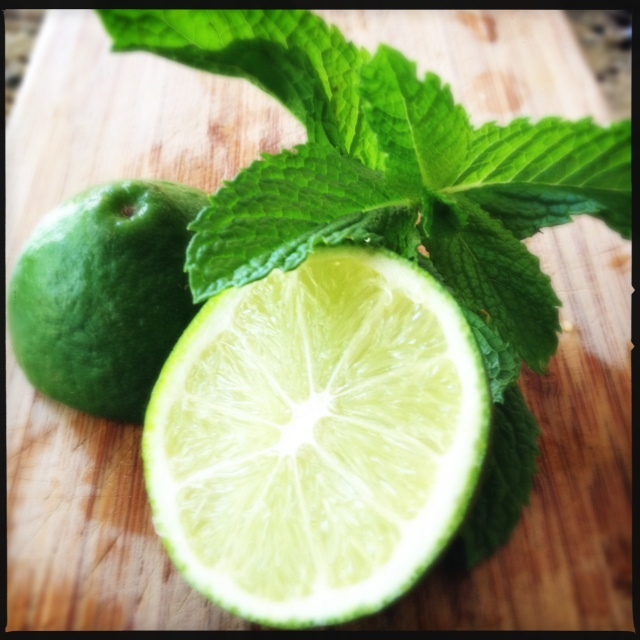 I realized I’ve never actually posted my recipe for mojitos. I have posted about Lingonberry Apple Mojitos, which is almost exactly the same as this recipe. But I wanted to give the original mojito proper credit. Nothing says warm weather and sunshine like a delicious mmmmojito! 1. Place mint leaves in the bottom of a tall glass. Add simple syrup and lightly smash mint leaves with a muddler. 2. 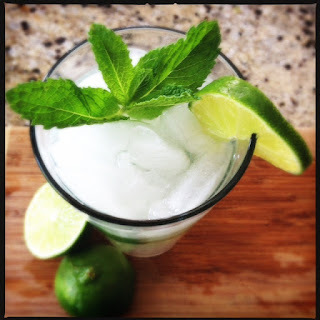 Pour in rum, lime juice, and club soda. Top with ice and stir. Ya know, I'm not much of a drinker (lightweight) but this looks DELICIOUS!